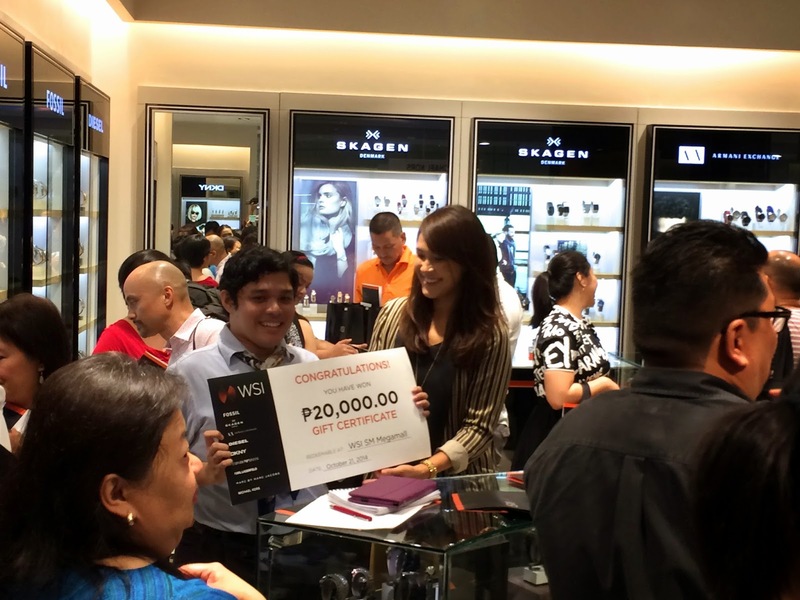 There's a new watch store in town and if you've been to SM Megamall lately, you might have already spotted WSI a.k.a. 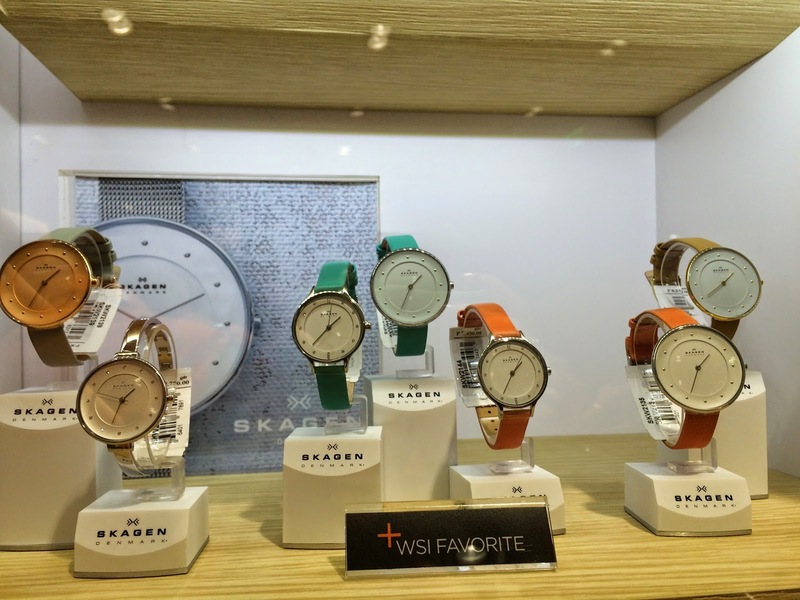 Watch Style Insider. 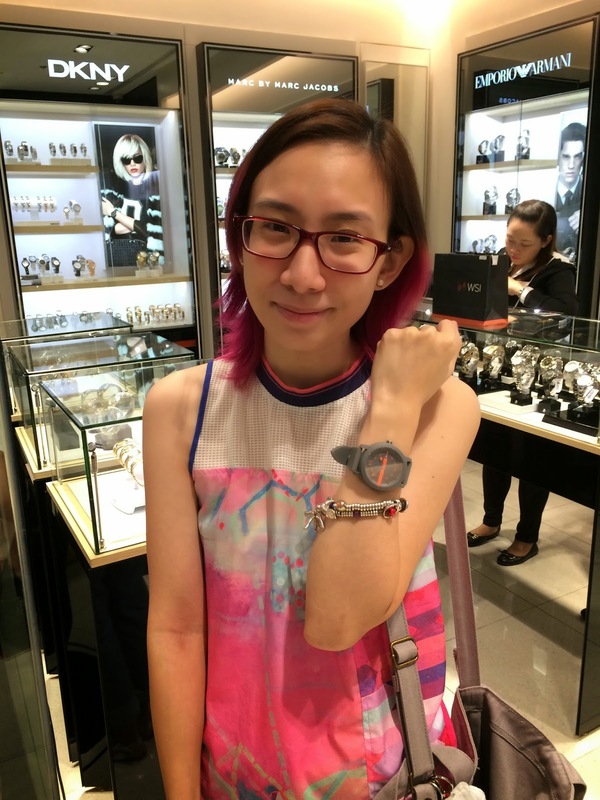 :) WSI is a new retail destination where WATCH STYLE is everything. 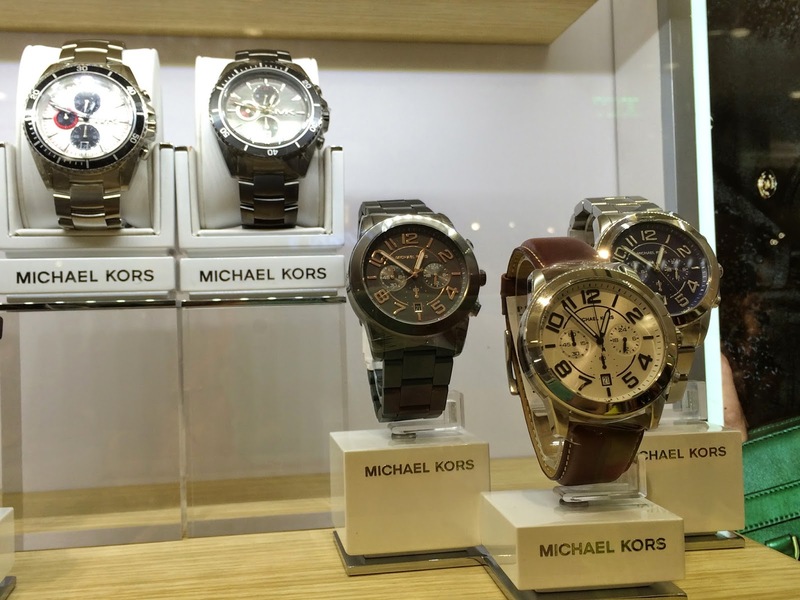 A place where you'll find the latest fashion watch styles and the world's most loved brands- including Fossil, Michael Kors, Emporio Armani, Diesel, DKNY, Skagen, Marc by Marc Jacobs, Armani Exchange, and Karl Lagerfeld. 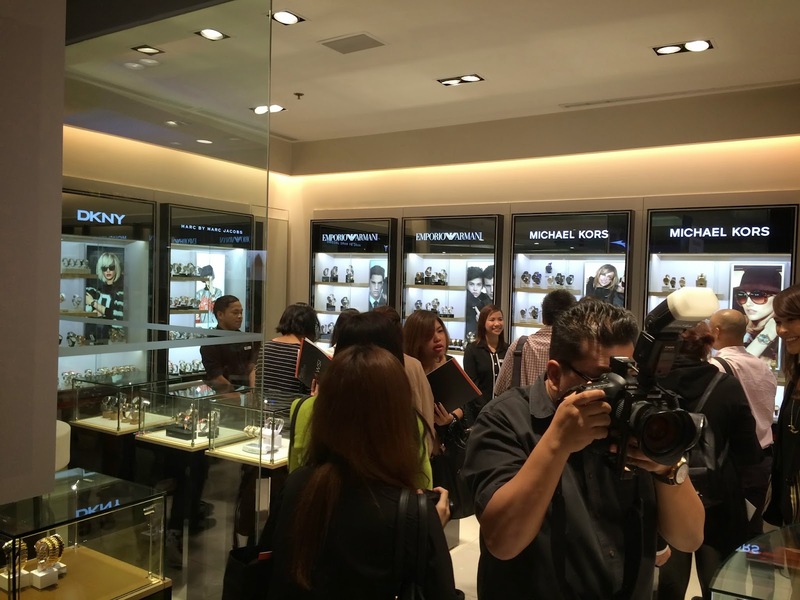 WSI provides a compelling and inspiring shopping experience for guests by curating the world's best watch brands. 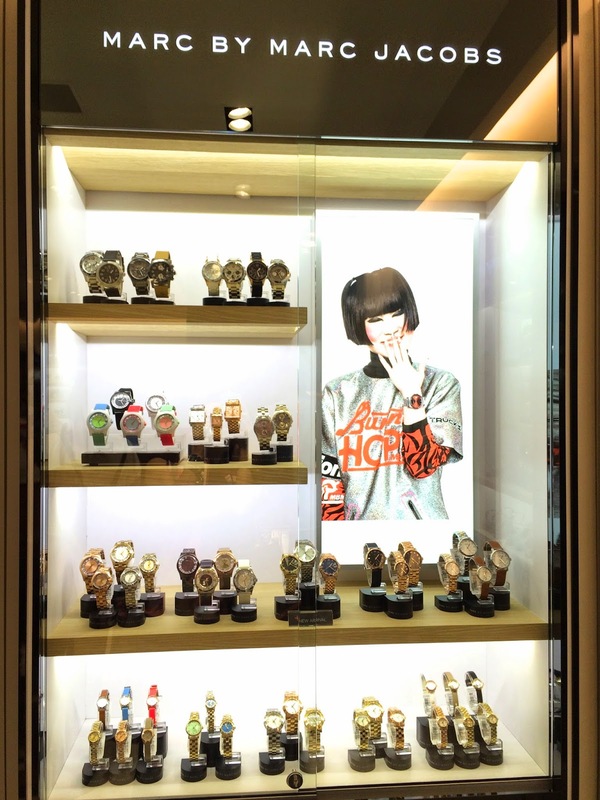 The store features a clean, modern aesthetic with boutique-style displays that make shopping for a watch a personal and engaging experience. 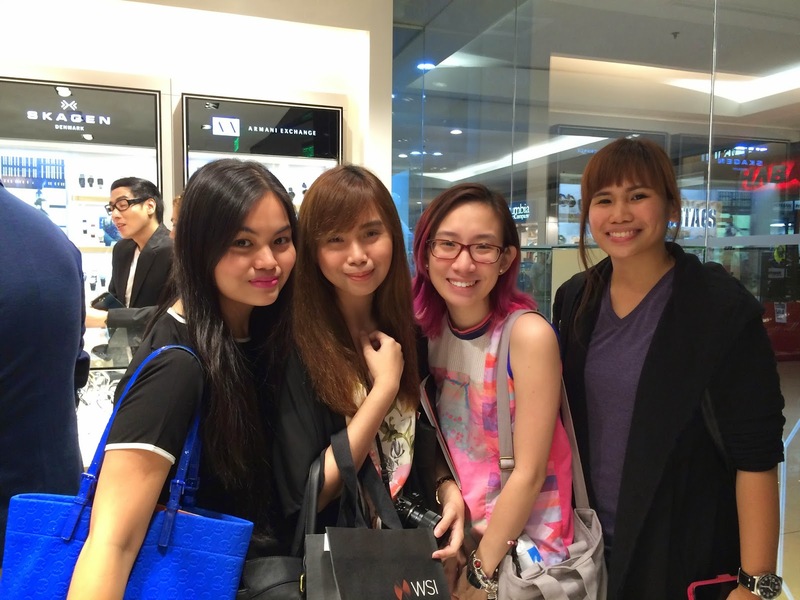 It is not just the environment that makes WSI unique: each store is staffed with experts, to ensure guests have access to both the latest fashion trends and technical product information. 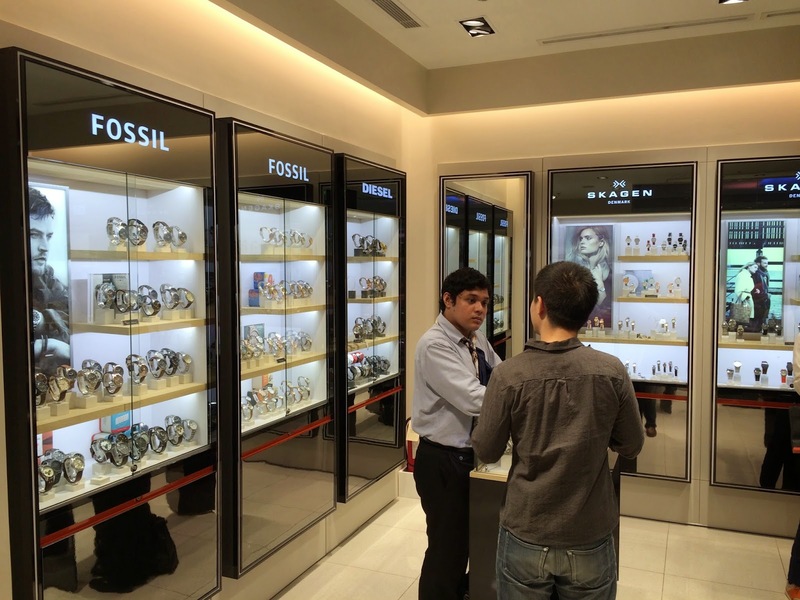 WSI stores are located throughout North America, Europe and Asia. 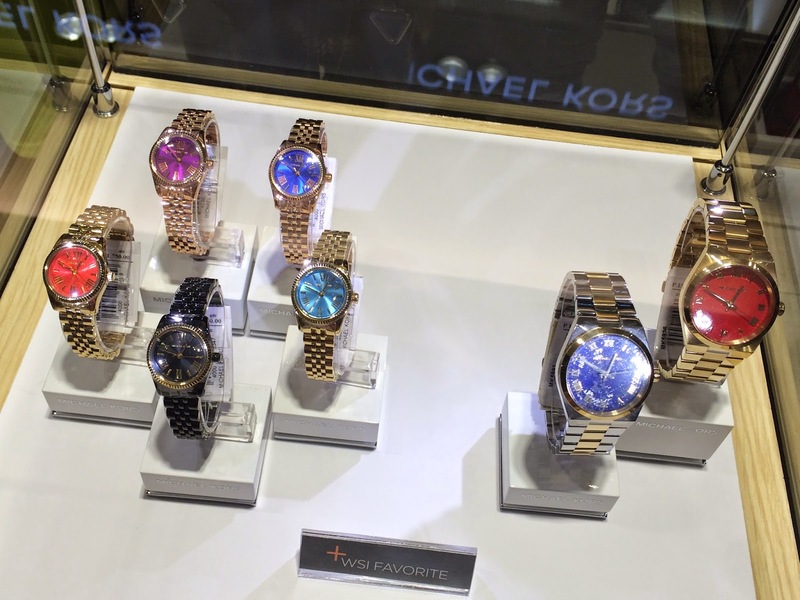 If you love watches then you've come to the right place. 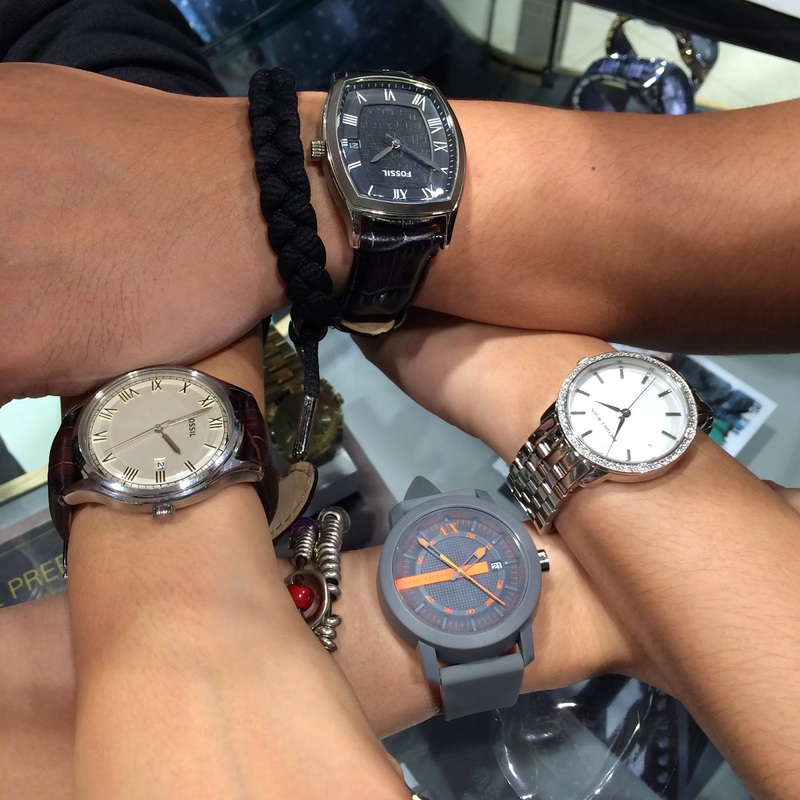 "At WSI, we believe in wearing at least one watch every day. 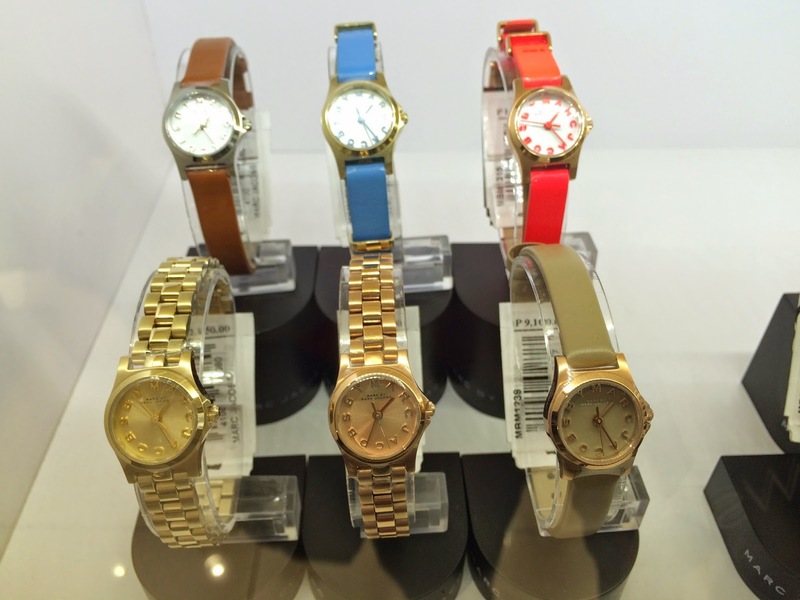 We believe that every watch deserves an outfit. 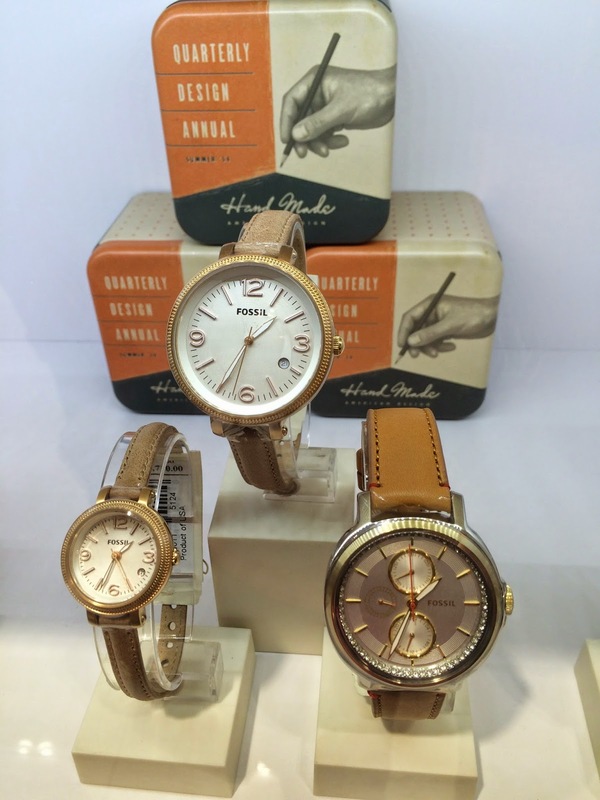 We believe that time is what you make it." 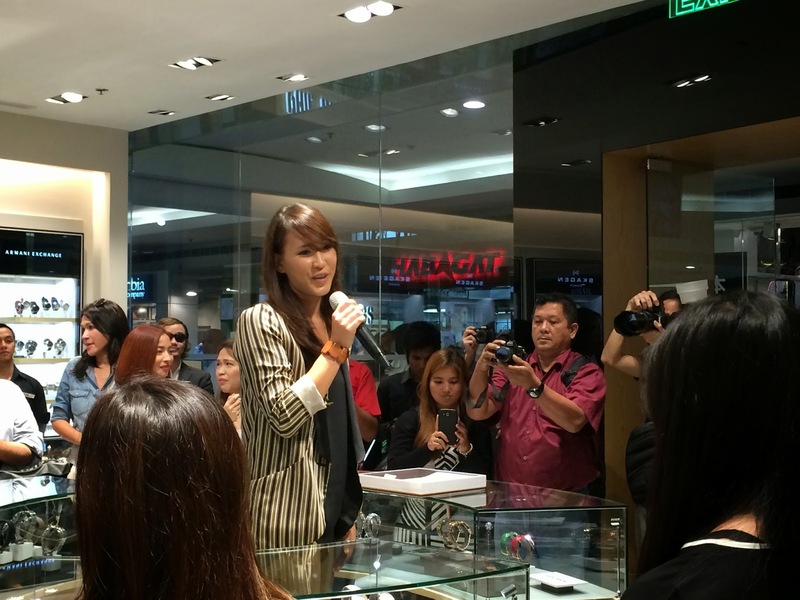 At the officially launch of WSI, we were given quite a lot of facts about their store and watches. We actually had to remember them cos right after, we had to answer this sheet of paper and when we get everything correct, we could claim our prize! :) It was so fun! 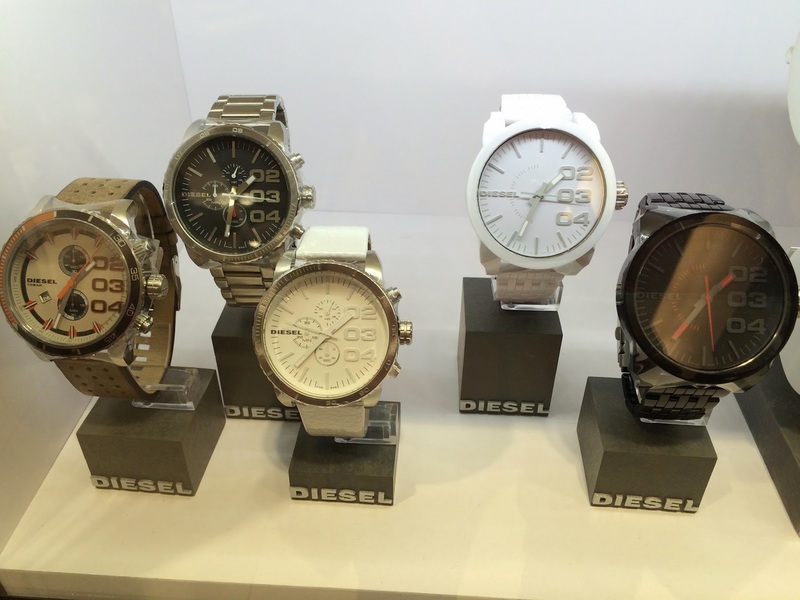 These are a few of the watches in their store that I was able to capture. So many gorgeous pieces if you ask me! :) If only I could really wear a different watch every single day, I would! :) For now, I'm happy with my growing collection! 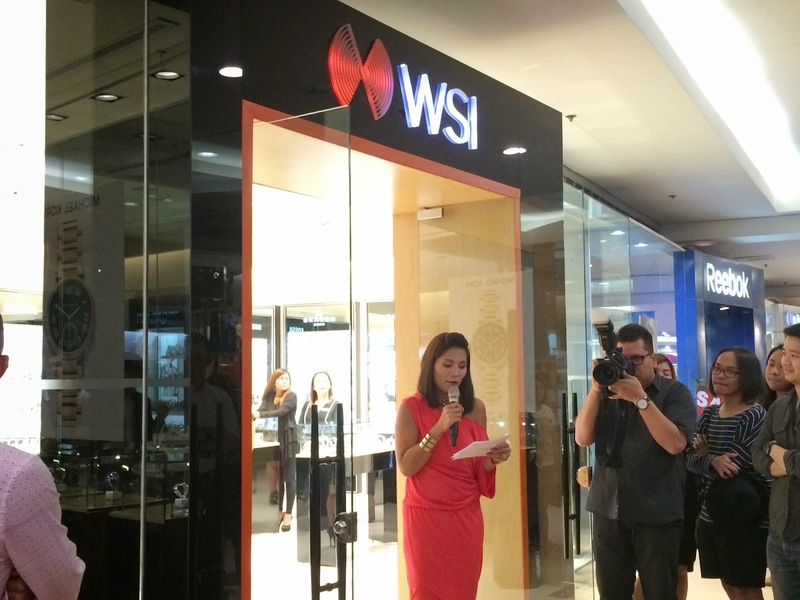 WSI is already open at SM Megamall, Ayala Center Cebu and soon to open at Trinoma Mall! Nice seeing you last time, love!!!! 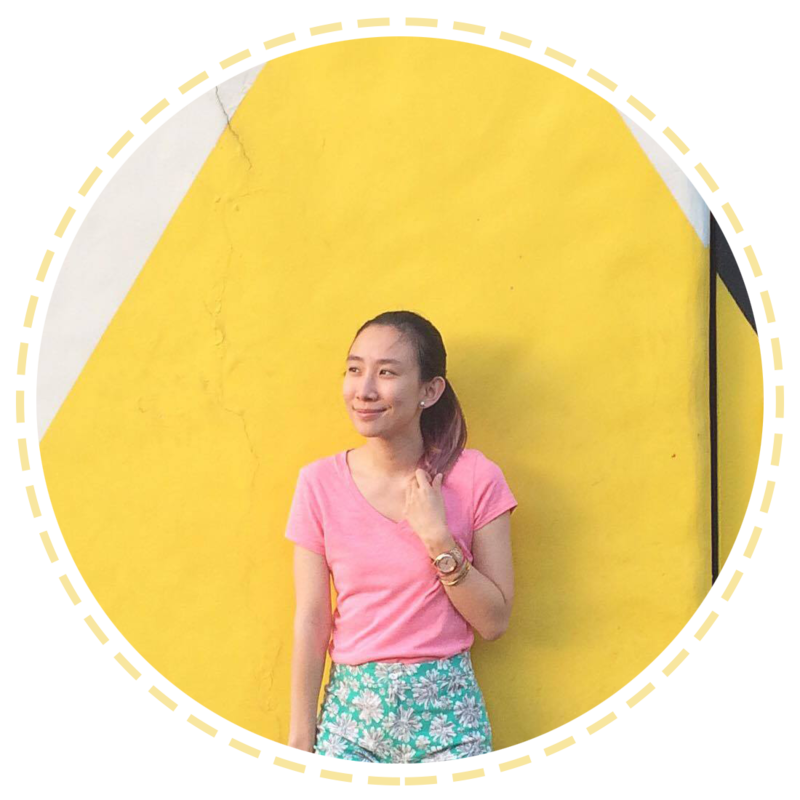 There are so many new shops in Megamall and not enough time for me to explore!!! Hahaha... 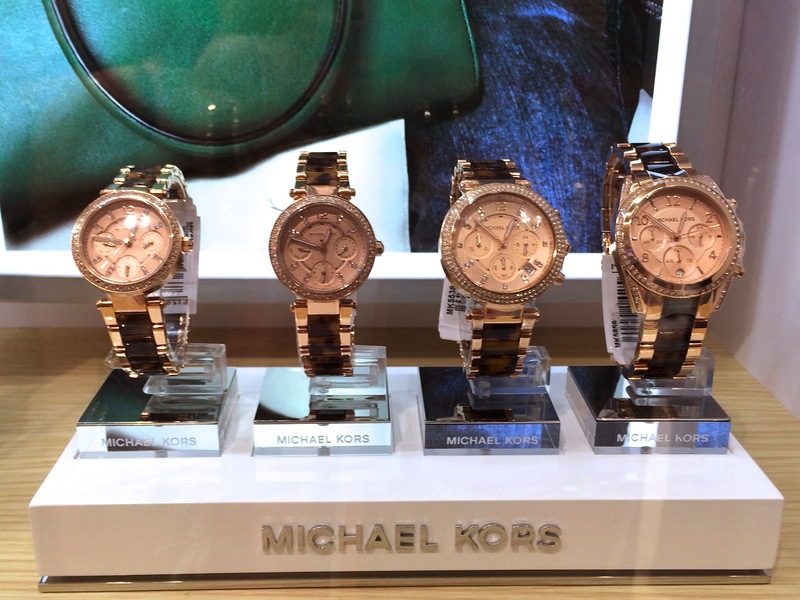 I also am lusting for a Michael Kors timepiece with leather strap. Lucky for the winners!! !